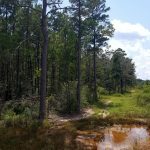 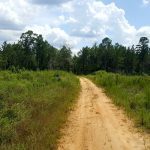 The Topy Creek Tract in southwest Bienville Parish consists of mostly flat terrain and offers ample opportunity to investors, developers, and hunters. 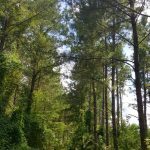 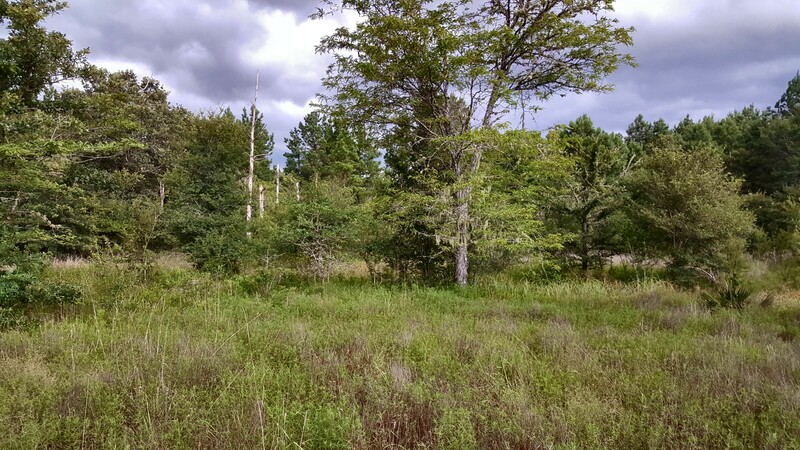 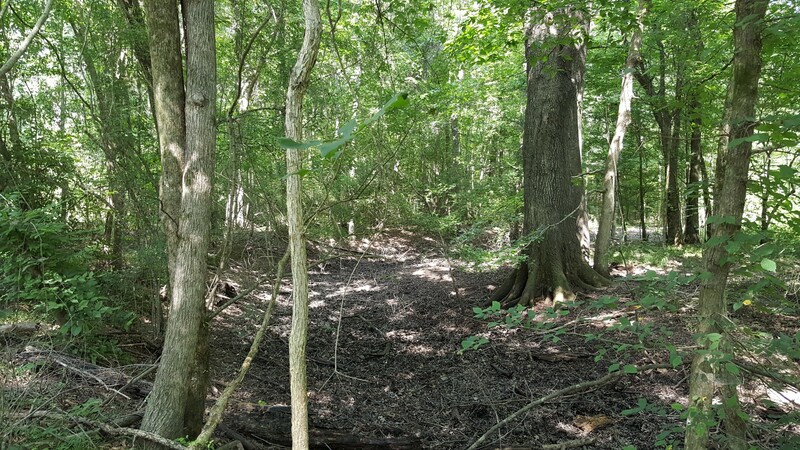 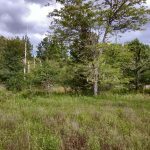 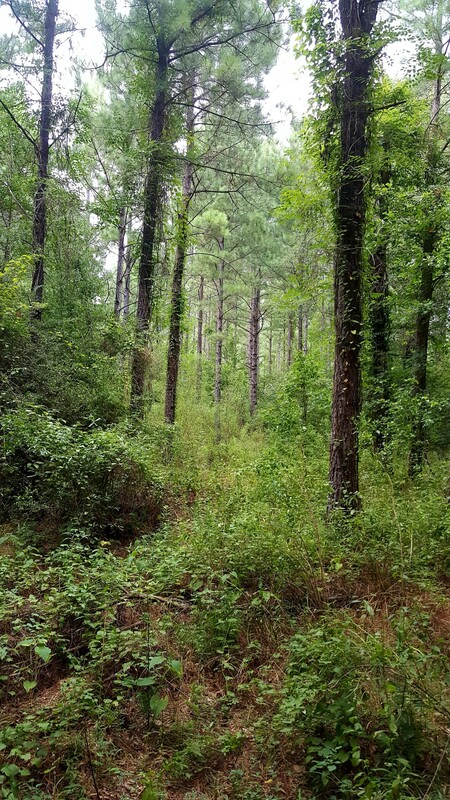 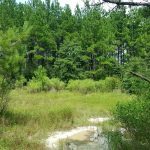 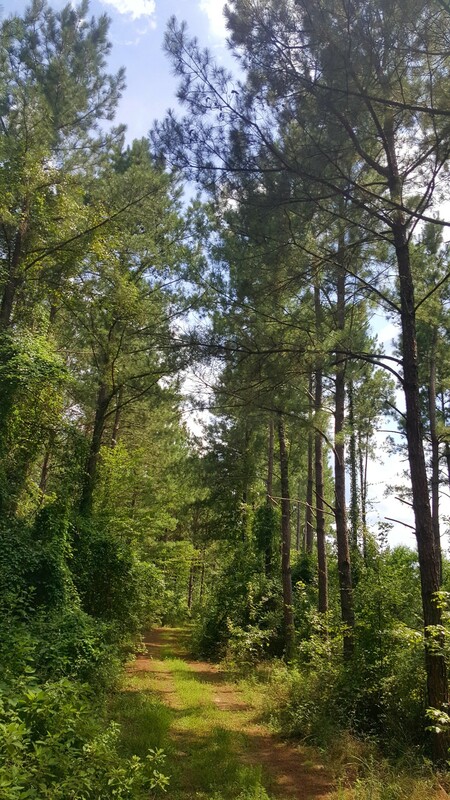 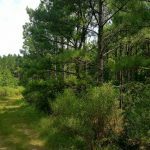 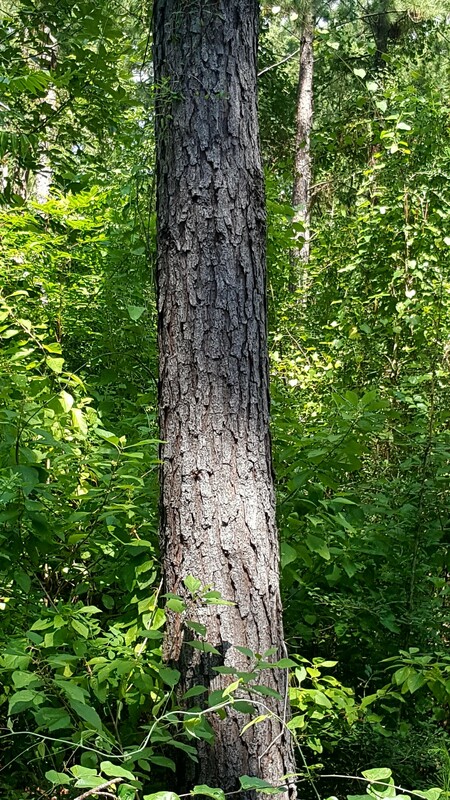 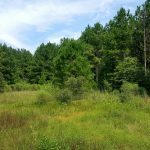 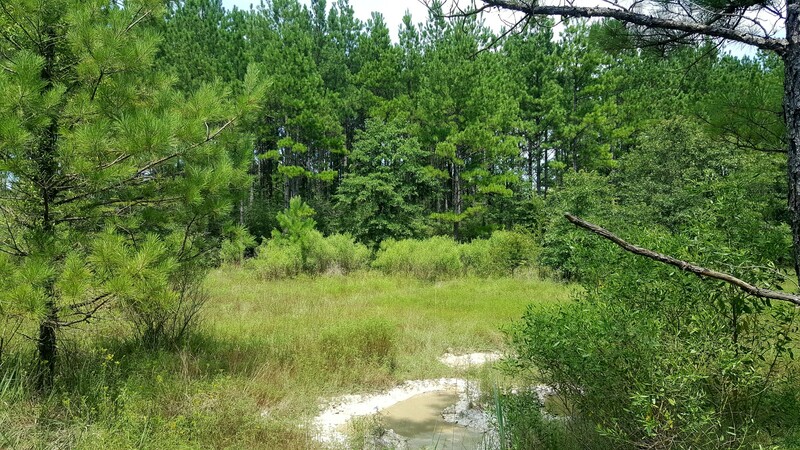 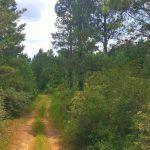 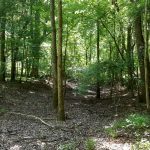 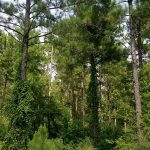 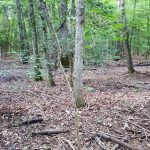 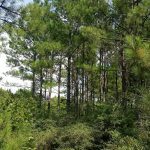 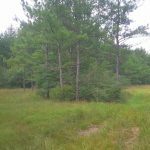 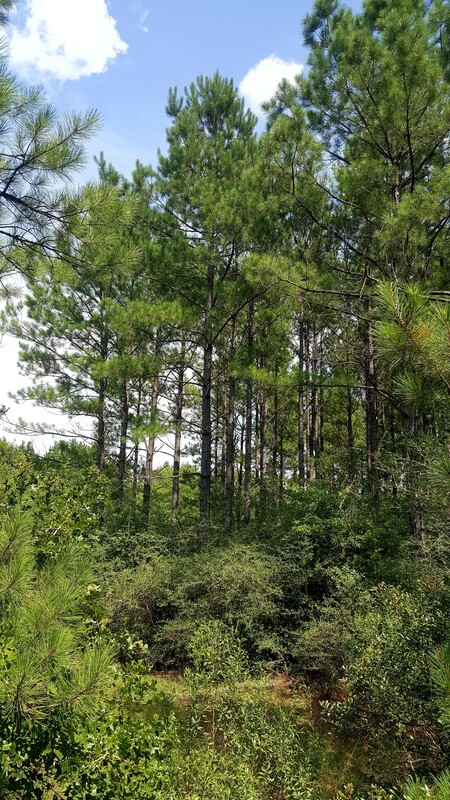 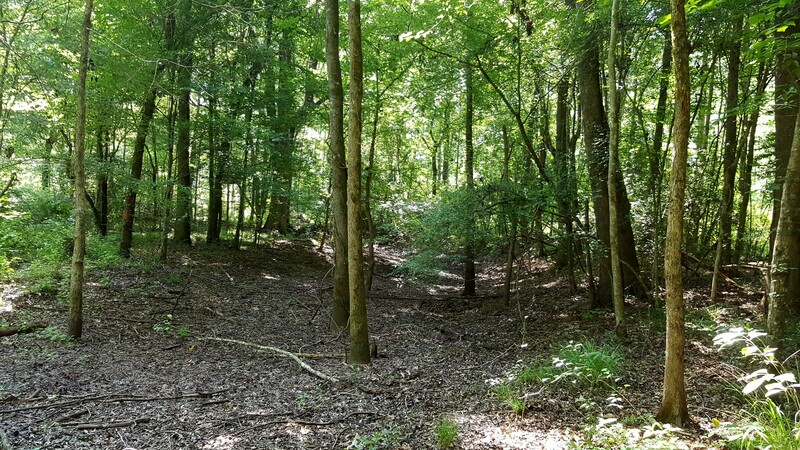 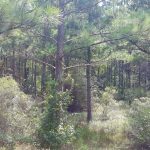 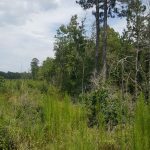 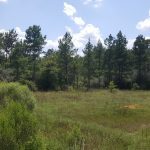 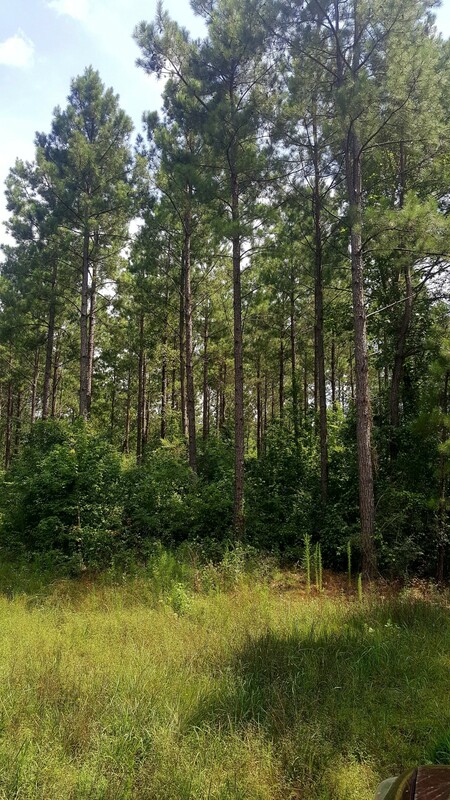 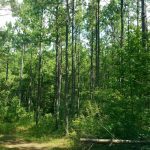 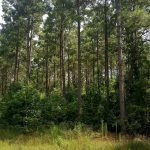 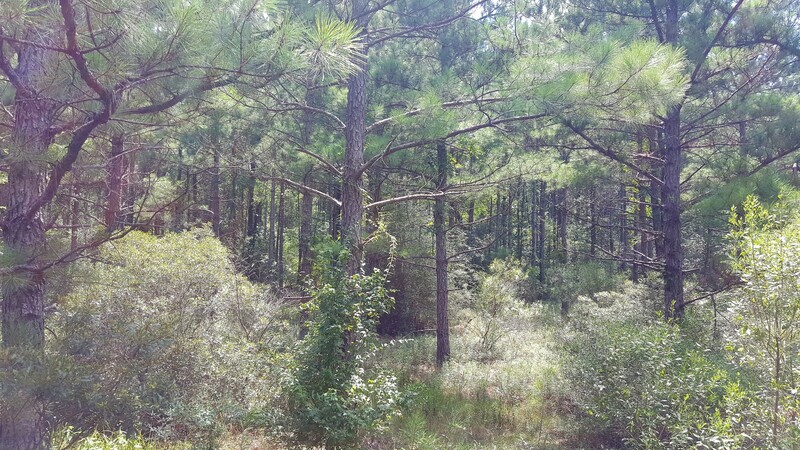 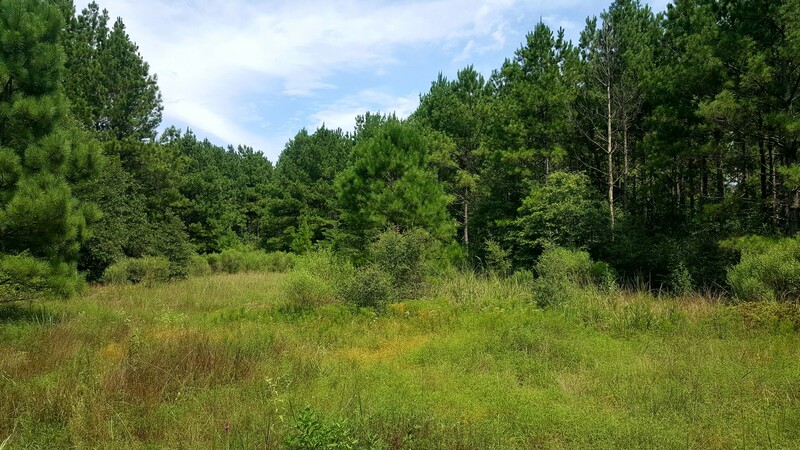 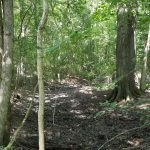 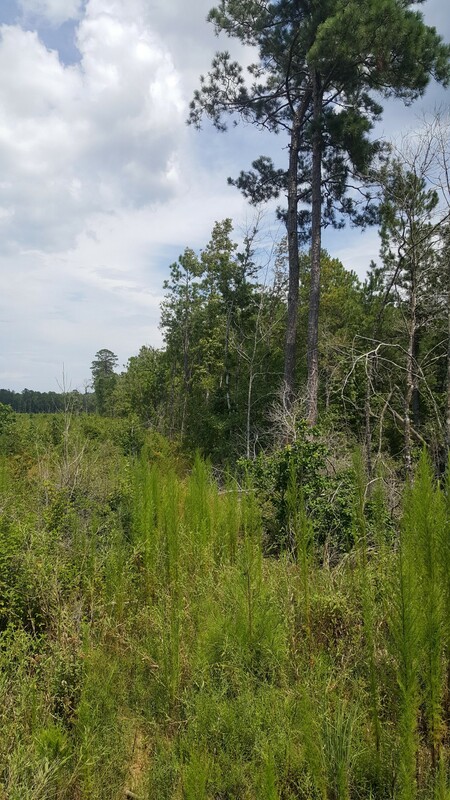 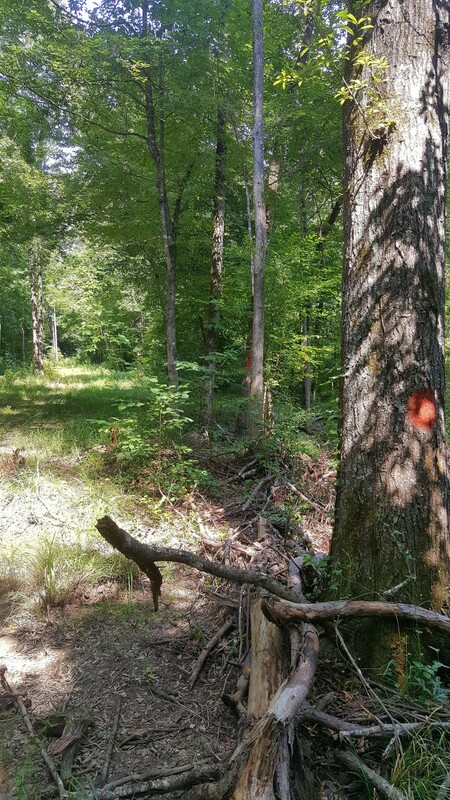 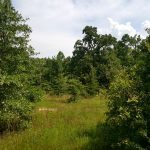 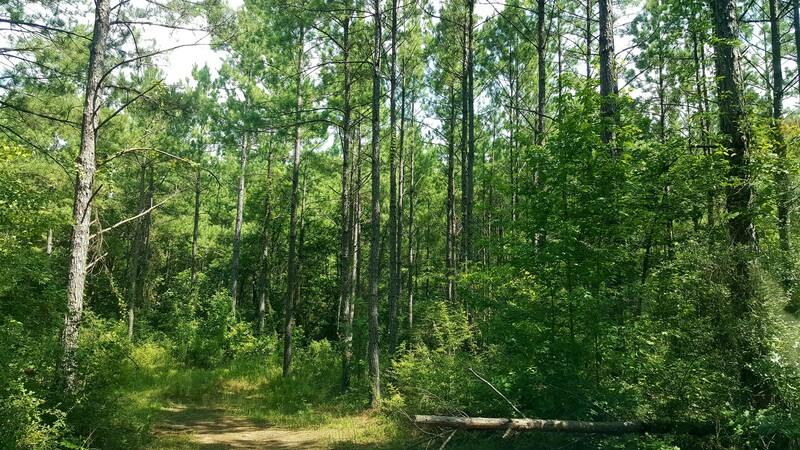 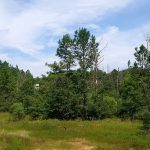 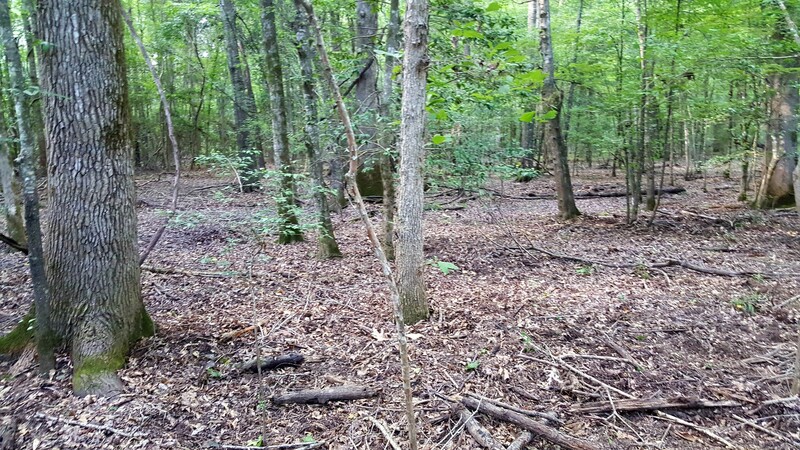 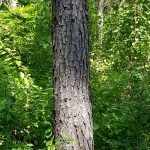 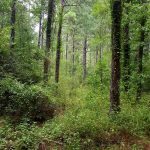 This 225 +/- acre tract contains scattered pine timber stands with approximately 22-year-old pine mixed with creek bottoms and hardwoods. 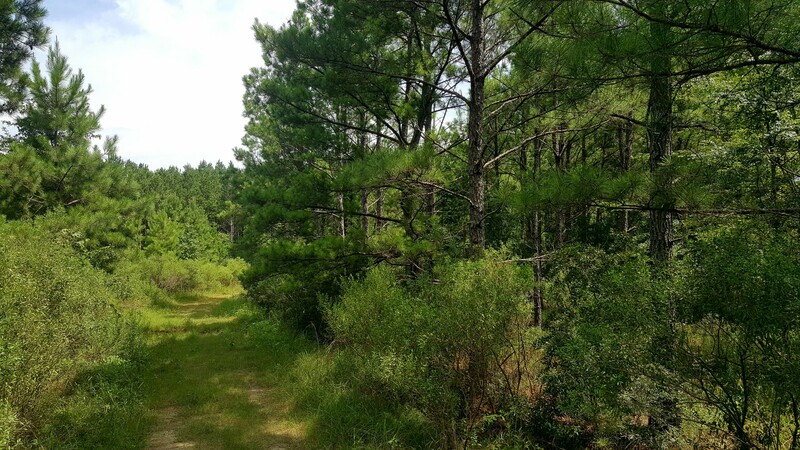 It’s perfect for timber investing or having a one-of-a-kind hunting club. 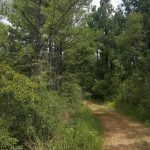 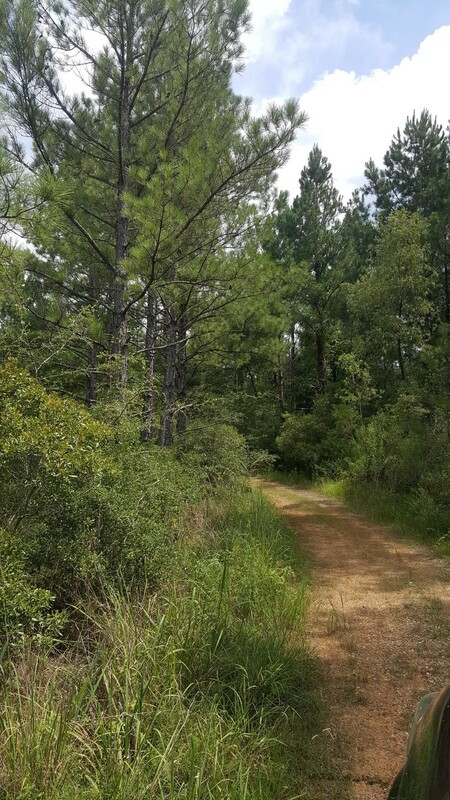 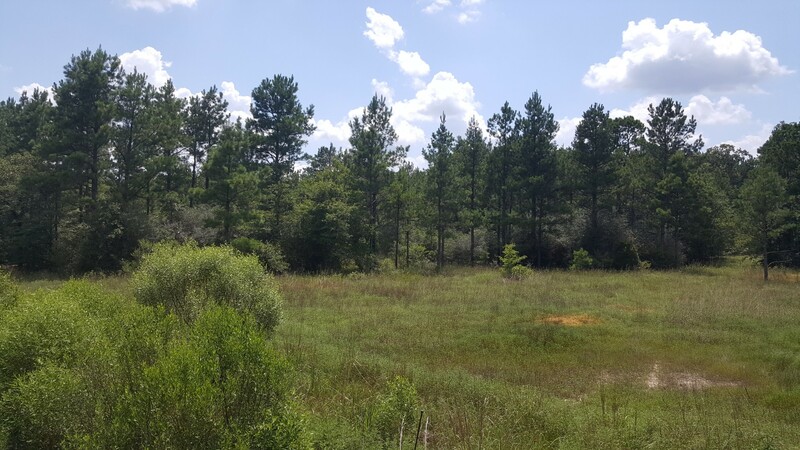 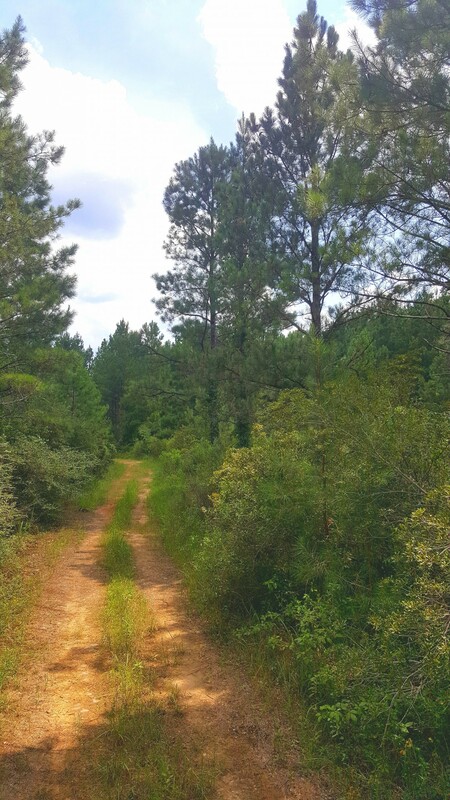 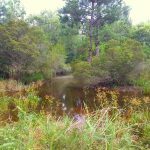 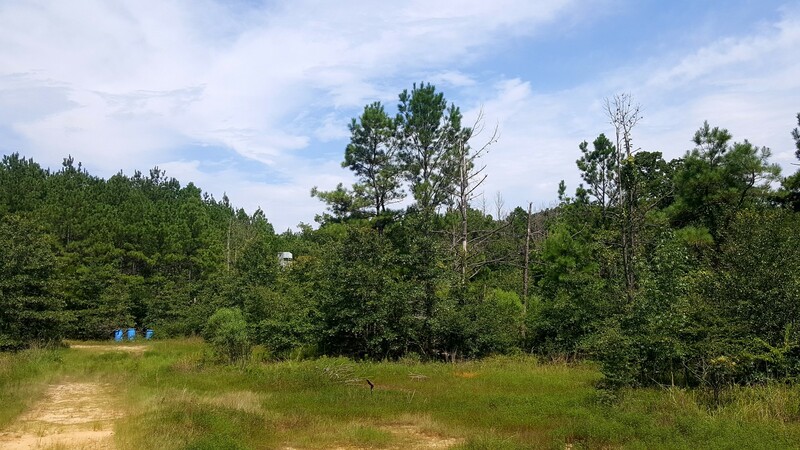 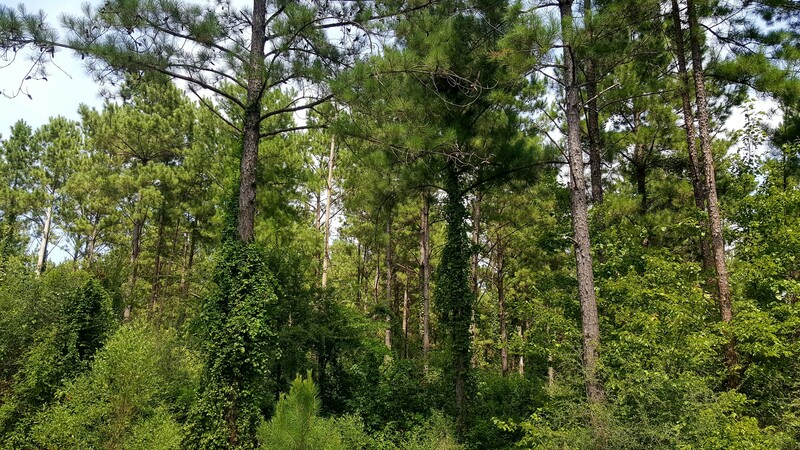 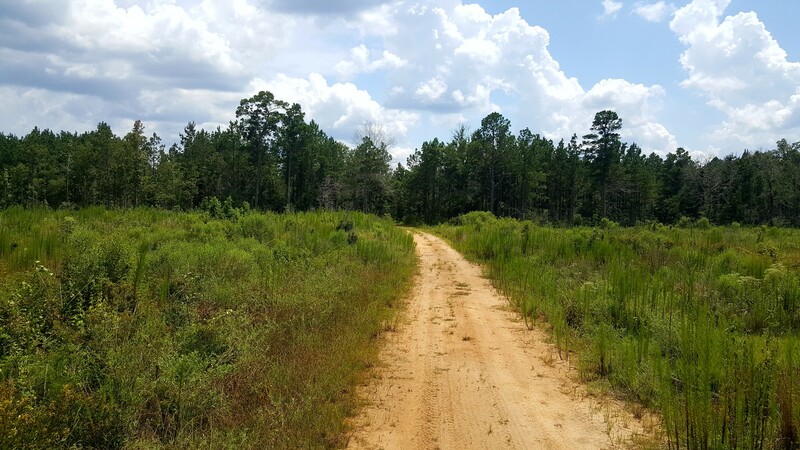 Centrally located within minutes of Hall Summit, Castor, Ashland, and Martin, and approximately 15 miles from Coushatta and 30 miles from Minden, this property is ideal for development or for a homestead to be passed down to loved ones. 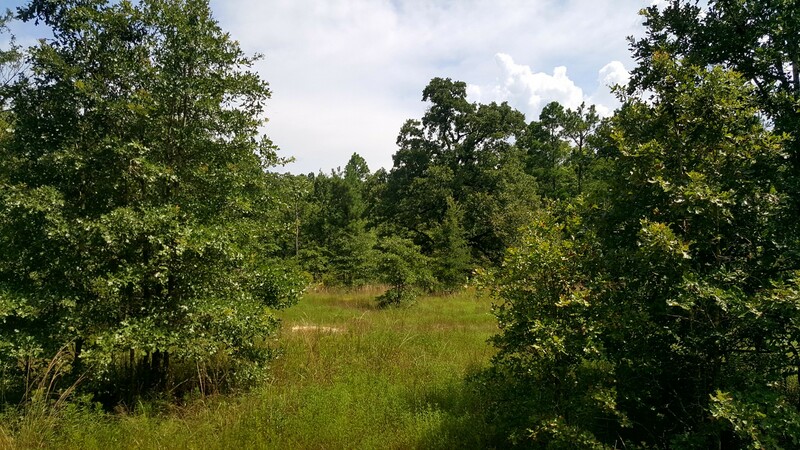 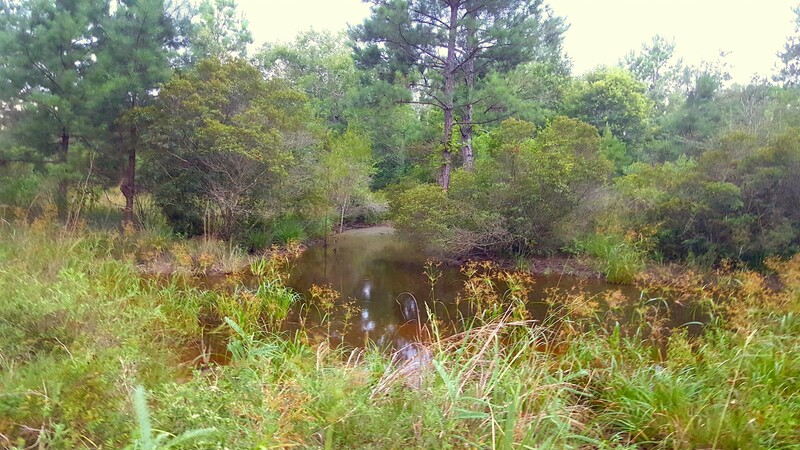 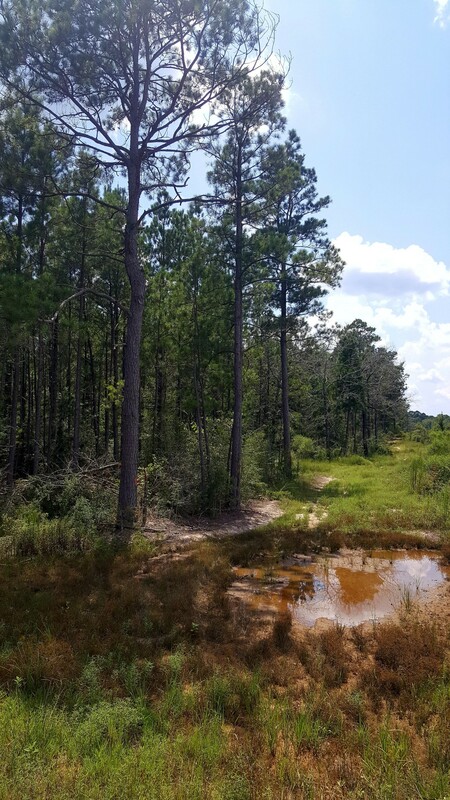 Whether you’re looking for an investment, a dream property for the family, or hunting wildlife with friends, the Topy Creek Tract truly has it all! 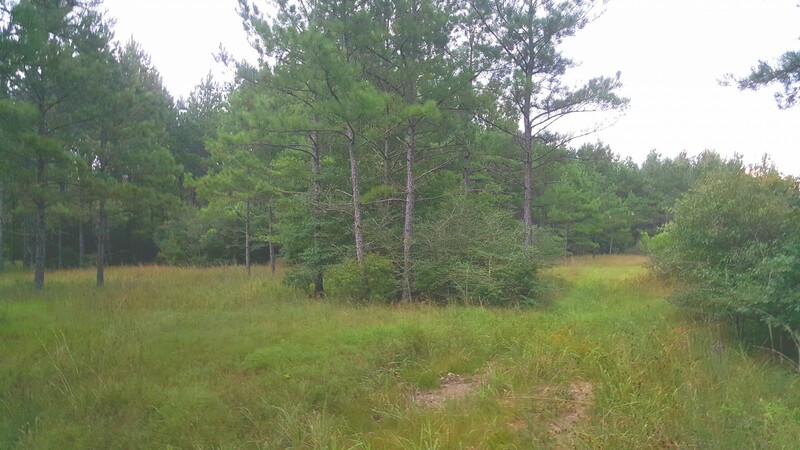 This property is listed at $551,128 or $2,450 per acre. 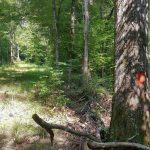 For more information, contact Jesse Franks at 318-934-2333 or jfranks@mossyoakproperties.com.